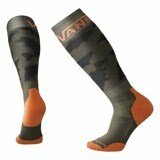 Lightweight with cushion across the shin and foot for extra comfort in ski boots. 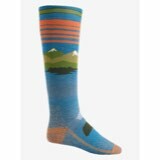 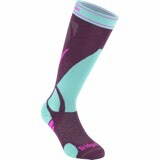 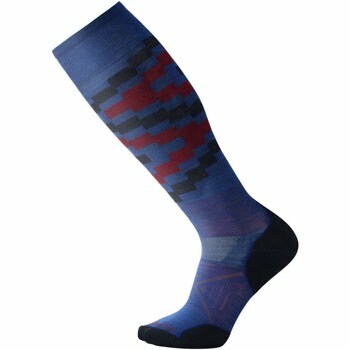 The PhD Ski Light Elite Sock from SmartWool utilizes Indestructawool™, a patent-pending yarn and construction for exceptional durability and comfort. 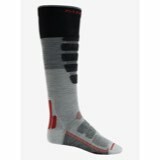 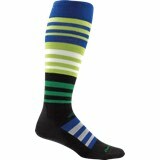 All day comfort and support, the 4 Degree™ elite fit system prevents the sock from shifting during activities.